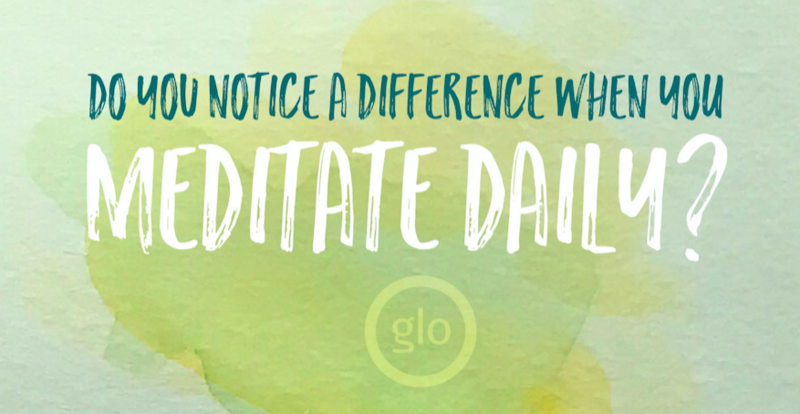 Do you notice a difference when you meditate daily? Darren Rhodes: The other day, just after meditating, my wife came in the room and said, “Your face looks so soft.” Whether I notice it or not, that’s proof to me that it makes a difference. David H. Wagner: Massive. It mostly helps to “lubricate” my heart and mind to make inner shifts. It’s what really enables me to click into the wisdom of a teaching in a real way as apposed to just intellectually “knowing” it. When I meditate every day, I can more easily see the world through more sacred, empowered, all-loving eyes. Felicia Tomasko: Absolutely! Daily meditation helps me to feel more grounded, centered, and connected to my ability to be a conscientious observer in my own life so that I am acting rather than reacting. This is a daily–and even hourly–practice for me. Jo Tastula: The fruits that fall from the tree of meditation are many! From the feeling of being more centered and grounded to more awareness of your inner experience and the outer world at large. Steven Espinosa: I definitely notice a difference. But I notice an even BIGGER difference when I DON’T. 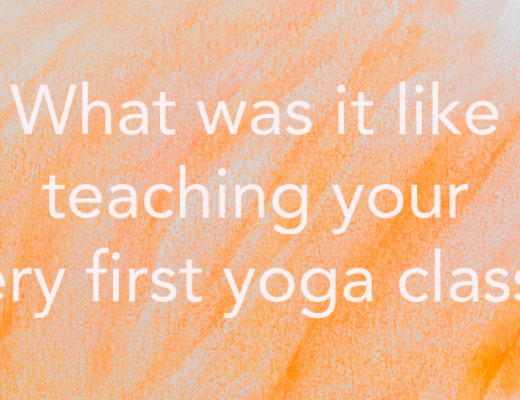 The same goes for my asana practice. 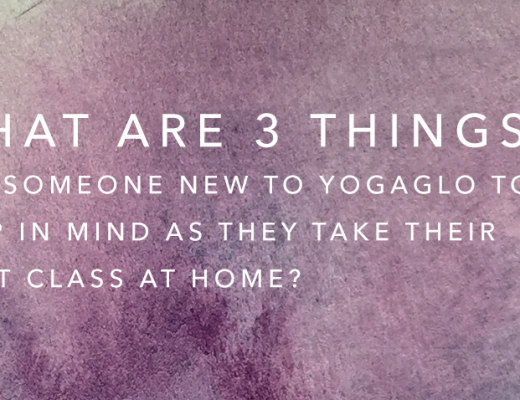 When I do yoga there is a huge difference in how I feel both physically and emotionally. But when I don’t practice with regularity that’s when I notice an ever GREATER difference. And it’s during those times that I am reminded of how important these practices are in my life. 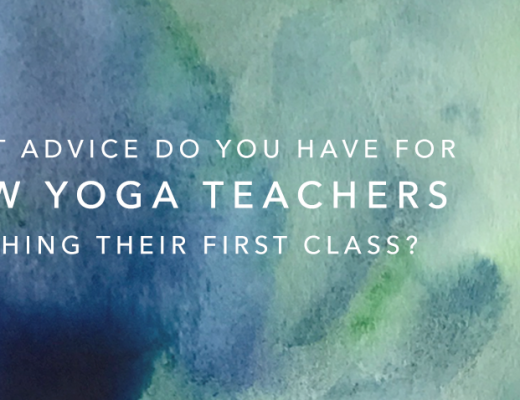 Taylor Harkness: I’m not exactly a classically trained yogi so my meditation takes on a different shape, but yes I find benefit from regular practice. Meditation for me is breathing within stillness to calm the mind before pondering my next moves. I use it to get centered and clear away anxiety before acting. As a researcher and student of psychology, I am very interested in the neurological effects. Focused and mindful patterns of thought strengthen our abilities to think and behave in more rational and positive ways and I know my own practice helps me navigate my days more efficiently.